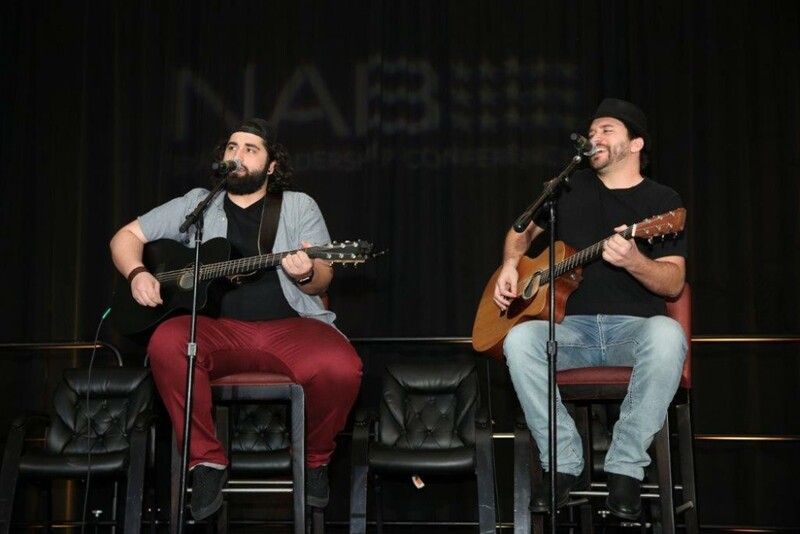 March 2, 2018: BMI helped provide a little sizzle to the 2018 National Association of Broadcasters’ State Leadership Conference held recently (2/27) in Washington D.C. by sponsoring a dynamic performance by Jacob Needham and the Blue Trees, a southern Americana-groove rock band out of Nashville. 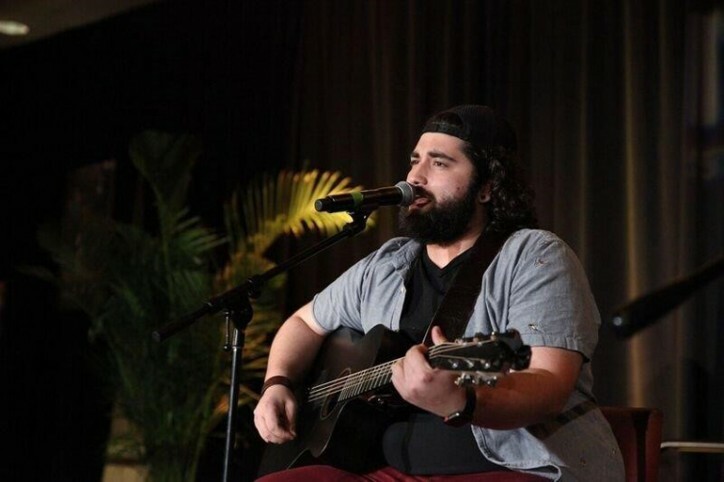 The Alabama natives recently signed to Spectra Music Group and will be releasing their debut album in April. The annual gathering of radio and TV executives, along with state broadcaster association heads, is designed to update the group on legislative issues on Capitol Hill that could affect their businesses. Following a day of informational sessions conducted by NAB staff members, the broadcasters take to the Hill to educate their congressmen and senators on proposed bills that could impact radio and TV. 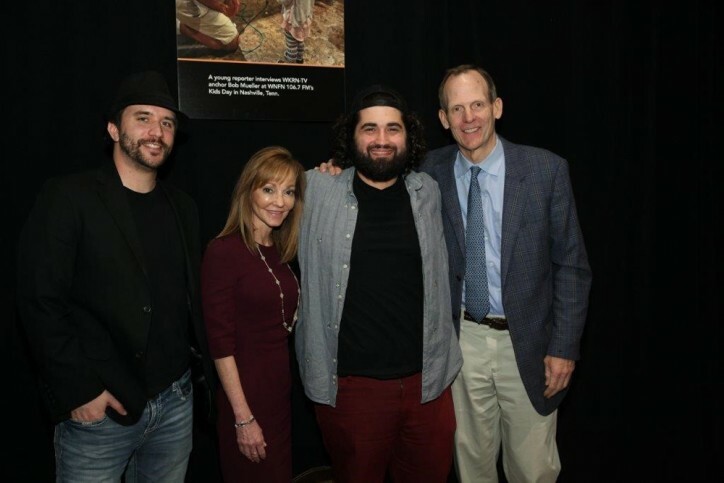 Pictured (L-R) after the Blue Trees performance at the 2018 NAB State Leadership Conference are: The Blue Trees’ James Cody; Beasley Media Group CEO, BMI Board Member and NAB Joint Board Chair Caroline Beasley; BMI artist Jacob Needham and BMI’s Dan Spears. Jacob Needham and the Blue Trees perform at the NAB SLC.